Inspired by the wants and wishes of thousands of beauty spa and salon devotees, Mii is a brand that’s all about you. 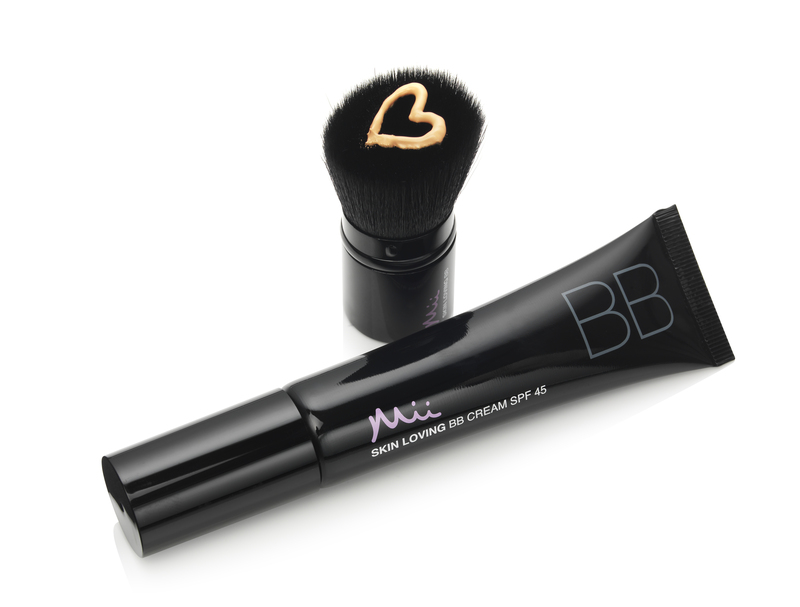 Launched by beauty lover and entrepreneur Susan Gerrard in 2011, Mii was born to provide a make-up range that would take the guesswork out of enhancing your natural beauty. Combining the finest ingredients, unrivalled expertise and effortless application, Mii Cosmetics offers something for everyone and can now be found in over 1000 different spas and salons throughout the UK, and in over 19 countries throughout the world. This skin-loving Mii Cosmetics brand offers a range of different foundations, a selection of wearable shades for eyes, lips and cheeks, and a 100% pure mineral line, not forgetting an arsenal of 16 tailor-made brushes, each created to bring you the most from your Mii make-up. The Mii collection also includes Brow by Mii, a bespoke spa and salon eyebrow service and a completely personalised approach with their at-home styling collection. Whether you’re a statement maker, a perfectionist or always ahead of the latest catwalk trend, Brow by Mii can help you create the perfect arch for every occasion. Completing the trilogy of Mii brands is Kissed by Mii, an instant tanning brand to help you prepare, bare and care for your skin. Created with marine minerals, Kissed by Mii’s tanning collection has taken the nourishing benefits of coral seaweed and coastal flowers to replenish your skin’s natural minerals, leaving it sublimely soft so that your tan can develop beautifully.